Mid-Atlantic Memories is a love letter to the Mid-Atlantic territory. It’s a not a traditional documentary that attempts to retell the history of the rise and fall of Crockett Promotions, but instead loosely tells the story while interweaving personal accounts from wrestlers, announcers, and even fans. The documentary runs a little over an hour, but manages to squeeze quite a bit of information in those sixty minutes. However, if I had any real complaint is that this documentary is entirely too short. I could have listened to everyone on this documentary talk for another two hours easily without getting bored. 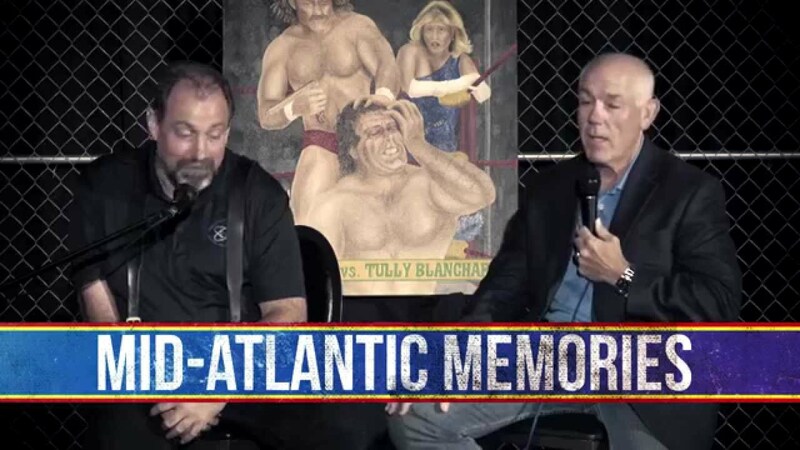 If you got a bunch of old wrestlers and fans together (like at a convention) and sat them down to talk about some highlights of their time in Mid-Atlantic and favorite memories then packaged it on a DVD, that would pretty much encompass what Mid-Atlantic Memories is. 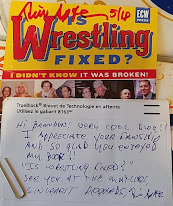 It’s very well made and is a fantastic celebration of all that was Mid-Atlantic wrestling. Jim Ross narrates (although it sounds as if he recorded his narration in a tunnel), and we get to hear from stars like Ricky Steamboat, Magnum TA, Tully Blanchard, George South, and Ole Anderson. I found the inclusion of fans to be almost startling at first, but I thought they really gave the documentary some different perspectives, which was refreshing. 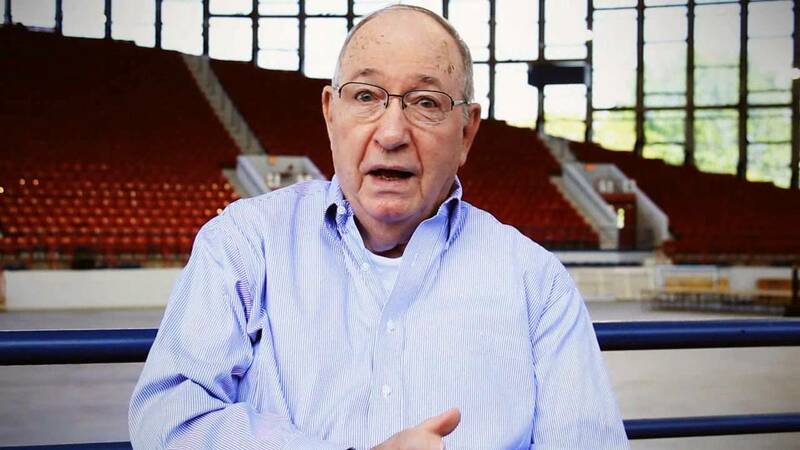 Fans are important to wrestling and to give them some air time to discuss their moments was a great decision by the director and producer of this documentary. I think all wrestling documentaries could benefit some by having a fan or two recount the impact of significant matches from their own perspective. You’ll only find the documentary on the single burned disc. There are no matches or extra features included. The box art is well done and I’m happy to add it to my collection. Is it worth $25? I’m not sure about that. I managed to snag it for $12.50 when it was on sale, and even that seems a bit high for the amount of content you get. Mid-Atlantic Memories is a celebration of all that was Jim Crockett Promotions. After the documentary finished, I immediately wanted to go out and watch some classic Mid-Atlantic Wrestling. I think that is a sign that the documentary did its job.